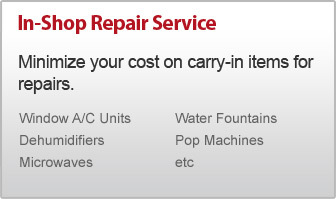 We can repair, sell and install walk-ins, reach-ins, ice machines, freezers, ultra lows, drinking fountains and water coolers. We service all brands. We can repair, sell and install gas and propane rooftops, hanging heaters, infrared heaters, warehouse heaters and boilers. We service all brands. 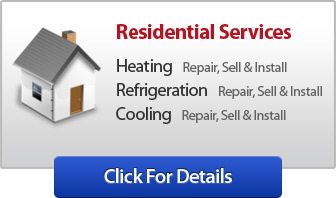 We can repair, sell and install rooftops, split systems, chillers, heat pumps, and environmental rooms. We service all brands.